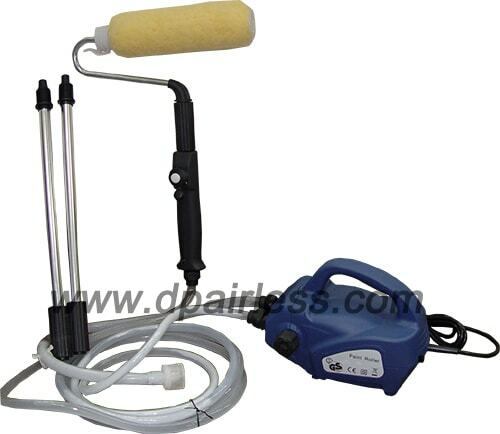 thanks for interesting in DP PAINT ROLLERS / PAINT BRUSH PAD. 7. The paint roller has 2 speed available, high speed motor for professional painter / contractor, medium speed for normal home user / hobby user.